A quick google search on the Internet for “healthy eating habit” will give you about 4,820,000 links. This article though offers a guide and a stern warning to the wealth of suggestions that you will consider to improve your eating habit. Fad diets would ask you to deprive yourself of certain nutrient that your body needs. And although these types of diet will give you instant results, the benefits are only temporary and they will prove to be unhealthy in the long run. 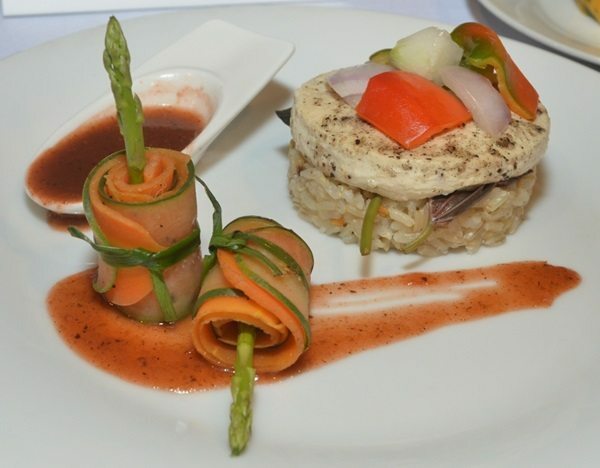 Ajinomoto’s resident Culinary Nutritionist Manelie Cruz warns, “You should avoid fad diets. Always remember that the best diet is something that will influence your long term health prospect. Most people believe that they have to spend much to be able to eat or serve a healthy meal. But with a little effort in the kitchen, you will discover that preparing healthy home-cooked meals is still the most convenient and economical way to sustain a healthy diet. Imagine holding the healthiest but the most horrible-tasting plate of food. It may be possible for you to eat a plateful, but you, much less your kids, would not be able to keep doing it every meal. Ajinomoto Philippines Corporation (APC) believes that making truly delicious meals remain to be the best course to a life of wellness. Taste need not be sacrificed for health’s sake and vice-versa. 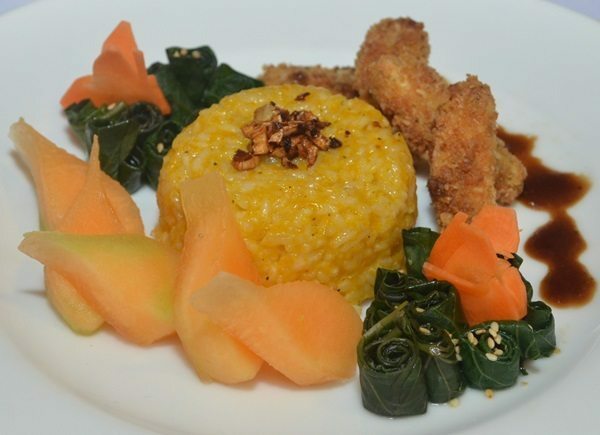 Recently, APC launched “My Eat Well, Live Well® Plate” during the Ajinomoto® Umami Culinary Challenge to show that healthy dishes can be tasty and affordable too. This is in line with the company’s culinary nutrition advocacy, which is about creating delectable and nourishing meals by cooking with culinary confidence and nutrition alertness. 2) Fresh fruits: refers to fruits that contain more nutrients but lesser calories. 3) Healthy carbs: refers to healthy choices of carbohydrates that are also high in fiber and other nutrients. 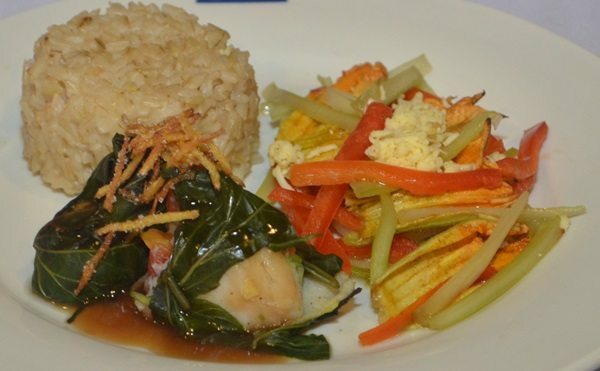 Not only limited to rice but also other choices like root crops and corn. 5) Healthy beverages: refers to drinking water or other low calorie beverages packed with vitamins, minerals and/or other essential nutrients rather than just sugar. 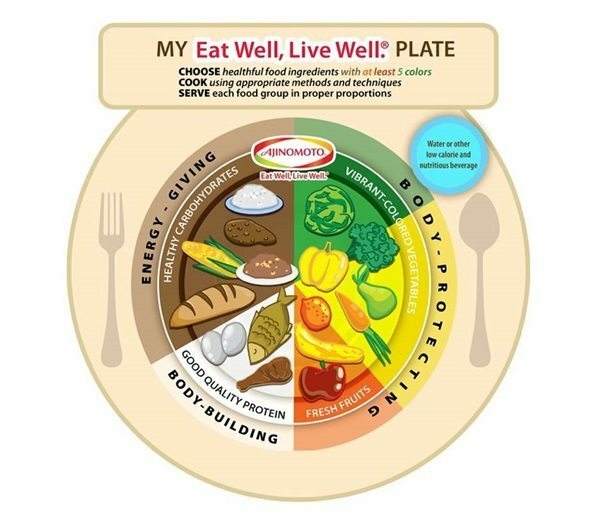 Take a photo of your plate and count the colors; My Eat Well, Live Well® Plate encourages variety by requiring each plate to have at least 5 colors. This concept can be likened to the Japanese Bento Box with defined color groups for balance nutrition. 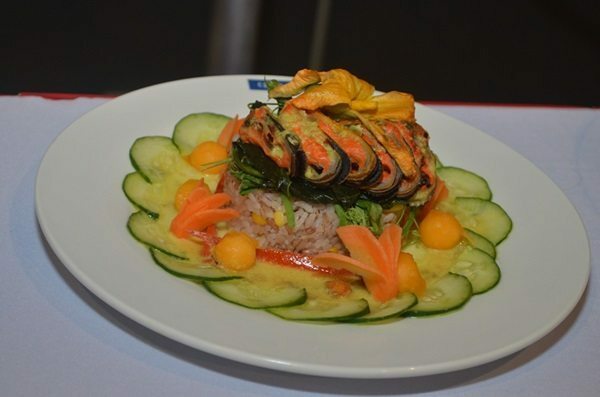 In an effort to promote the practice of My Eat Well, Live Well® Plate, the young culinarians competing at the Ajinomoto® Umami Culinary Challenge were requested to create their own versions of the My Eat Well, Live Well® Plate for PhP 50.00 or less. 25 school teams were able to produce their versions of the My Eat Well, Live Well® Plate, proving to all that healthy meals can be delicious and affordable. Get on with the program and enjoy your own version of My Eat Well, Live Well® Plate!